Ubud is a small town with a dash touch of Balinese culture. 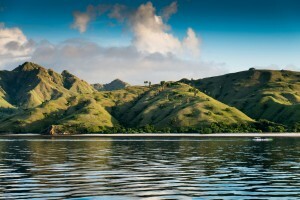 Surrounding by rural conditions, the location of Ubud made this spot as the right place to take a rest. 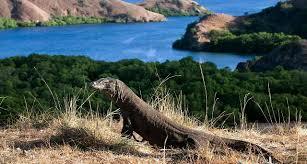 Besides, the locals roam around doing their activity. As it is a small town, sightseeing is not the first thing that you have to do here. 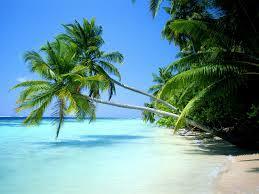 However, you can get relax perfectly here. 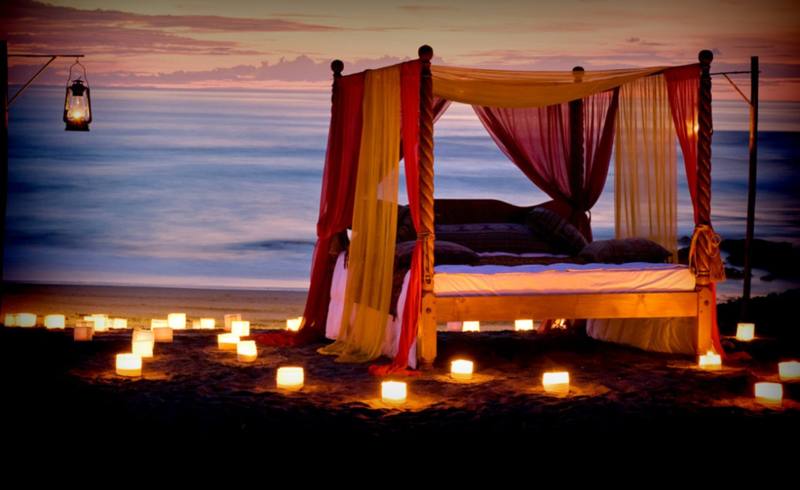 There are many places for yoga, meditation and healing spas in Ubud. Spending some of my time here was definitely a good choice. 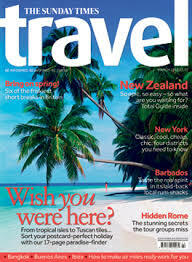 Many travelers are doing so. 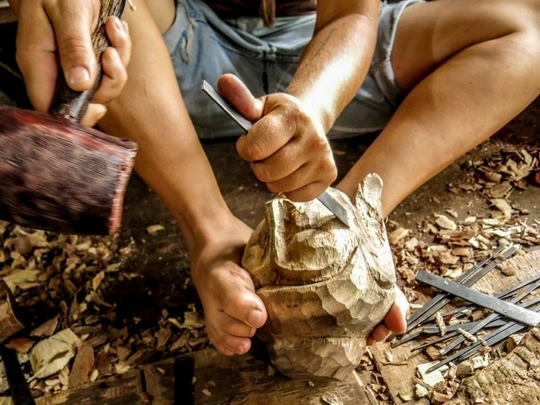 There are a lot of things you can do in Ubud. You can go to The Monkey Forest, the calming forest inhabited by monkey. You have to avoid bringing stuff that can attract the monkeys. As Ubud is considered as the annual Bali spirit home, so taking the yoga class may be a good idea. You can have some time to relax and get your spirit back perfectly. Don’t forget to get spa treatments and massages with cheap price. 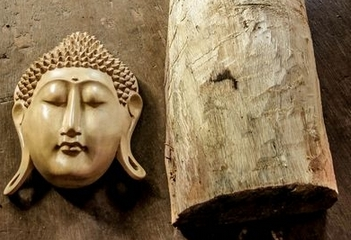 After getting relaxed in Ubud, try to visit Ubud market and shopping. You can get souvenirs and nice stuff here. Here are some little tips for you when you will be there, be the first consumer and buy as much as you can to get special discount. 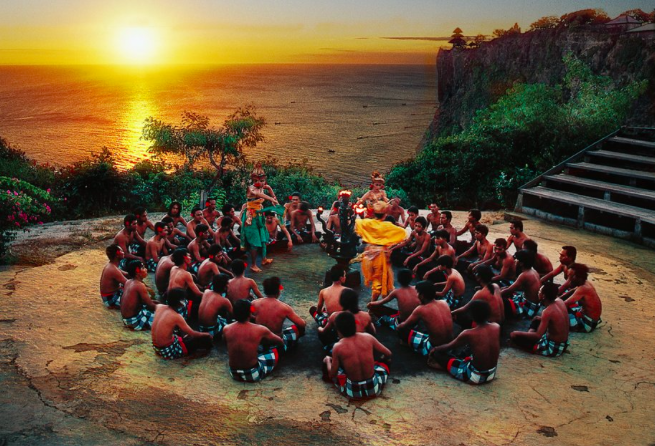 During the evening, you can see many amazing traditional Balinese performances. Nevertheless Ubud was not a big place, and you can try to get around with a motorbike. 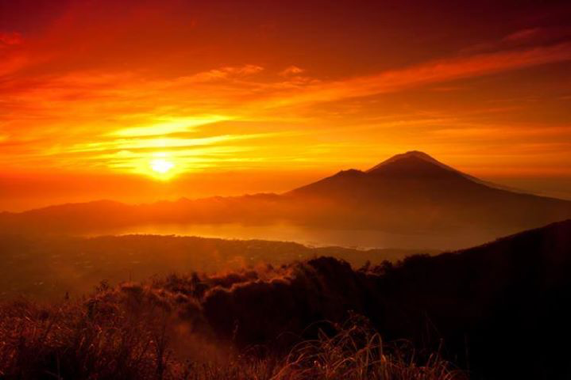 You can see and explore many things about the Balinese cultures. Ubud was also a good place to learn how to cook Balinese food and mix modern food, so you can take cooking class too. 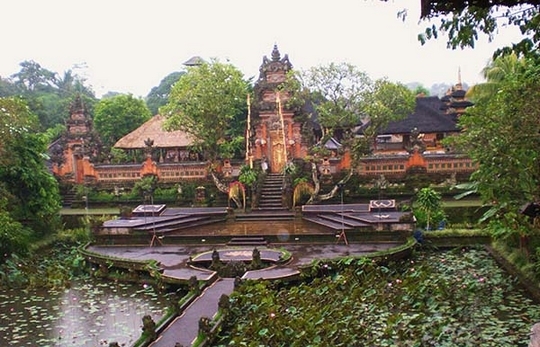 Having a look at Goa Gajah is a great idea as well; there are statues and pool of statues sprout water. Near to this Goa Gajah, there is Yeh Pulu, rock carving wall. Interesting! 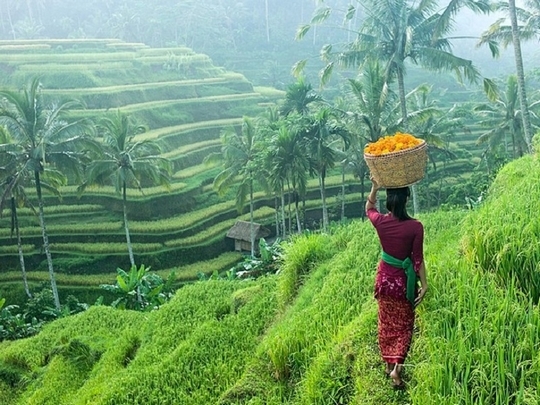 Furthermore, Ubud is surrounded by the countryside, so you can see the Rice terraces here. If you are tired after a long day of sightseeing, you can find some good places to eat! You can eat in some restaurants, warungs, or street cart which offered various kind of delicious food for you. I decided to go the vegetarian restaurant to get healthy food. Ubud is best place to have a walk. 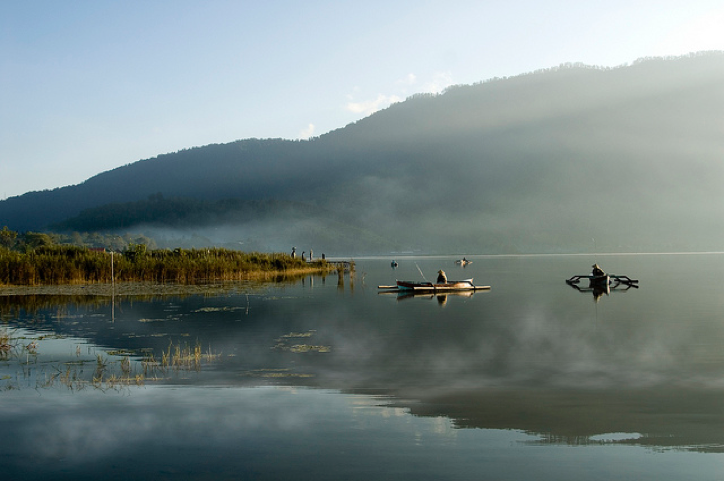 Many tourists usually ride motorbike and by bicycle to do some sightseeing rather than riding taxis and bus stand. 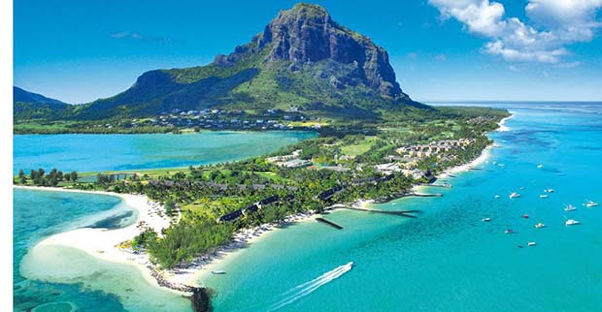 If you plan to stay longer, you will have the choice for your accomodation, as there are many hotels and guesthouses here. Many of them are providing different facilities. 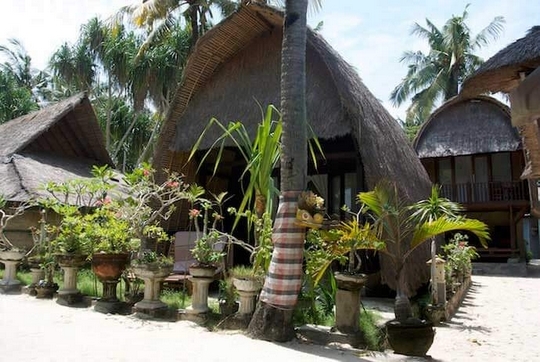 I stayed at Indra Guesthouse and Anugrah House; those are guesthouse with an unique Balinese touch. 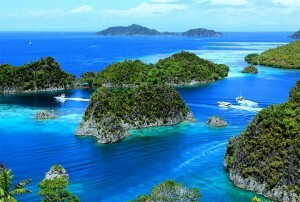 So, if anyone asked me is it worth to take a tour in Bali, I will said yes, and mind about your budget too. 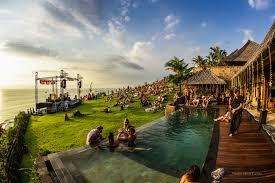 I can say that Bali is cost-effective in terms of time and financially speaking. 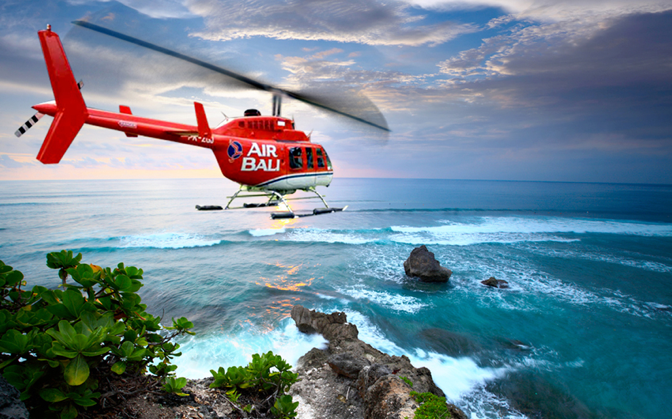 I took a two days tour and the first tour is called general Bali sightseeing tour, where we went to many places to visit during the day. But it is not a good deal, yet still worthwhile. 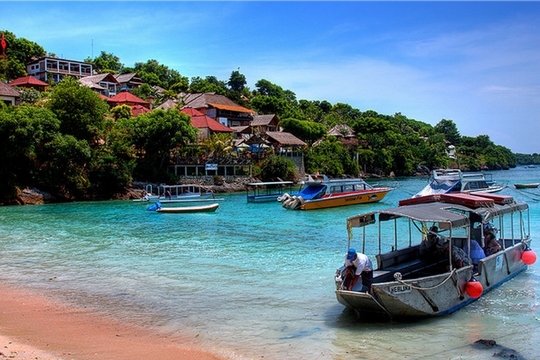 The second tour is full day of sightseeing and many water activities, including dinner and night performance on the beach. It was a pretty good deal. With $38 USD plus a good English speaking guide. 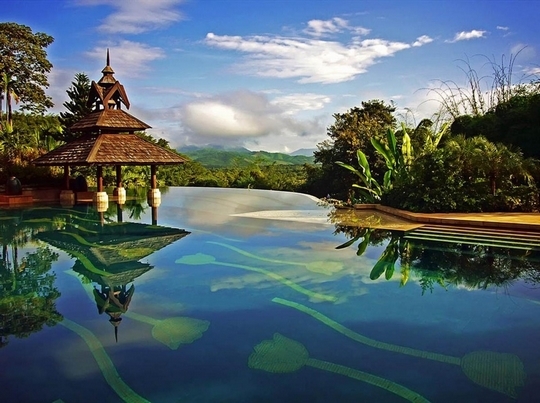 Ubud is a small town located in Bali, and is one of the most popular destination places in Bali. 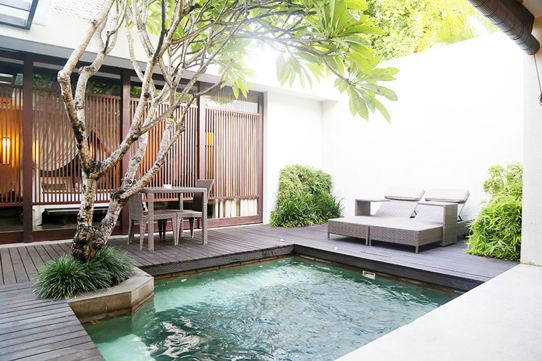 Perhaps, this place looks less Balinese, but this place is still the best place for relaxation. 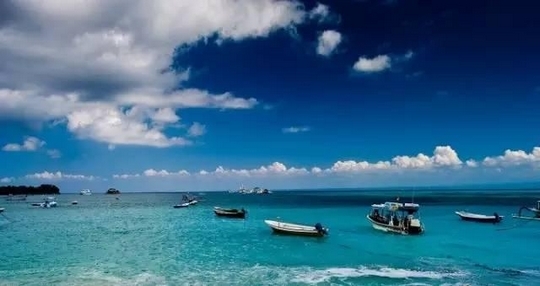 For all of you who have anxiety, you can try to get relax here. Now, let’s begin to know the charm of Ubud. Even though it feels less Balinese, you can still feel the charm of Ubud through many spots here. 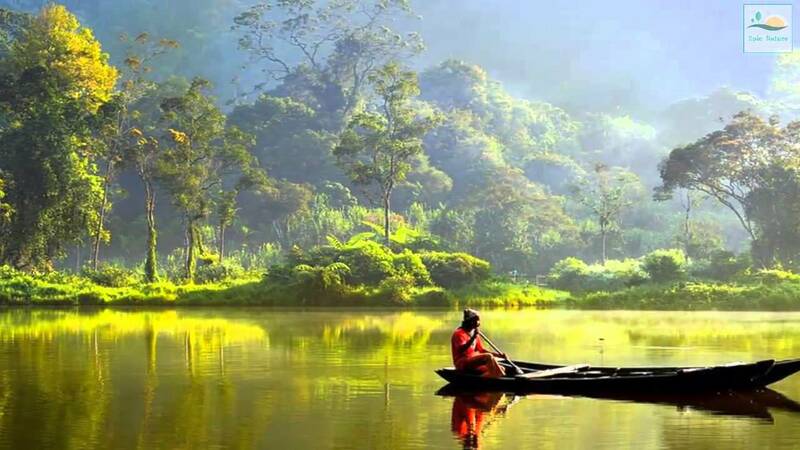 Ubud is surrounded by natural countryside views like mountains, ride fields and forest. 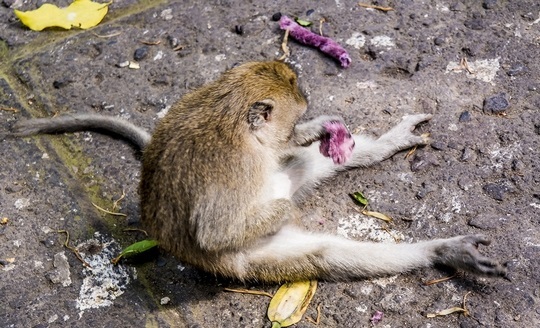 You can go to the Monkey Forest and see a lot of monkeys with Balinese temple in the background. But be careful, the appearance can be deceptive. If you don’t want to get caught by monkey, be sure to bring nothing that can attract them. 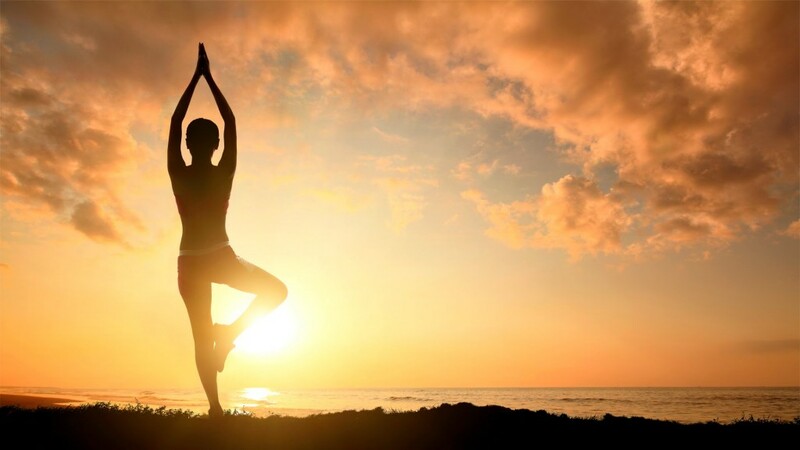 Then, you can spend more time in relaxation with this yoga class plus best spa treatment and massages. 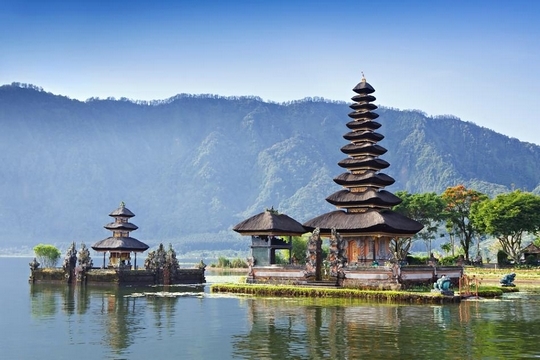 No wonder, because Ubud is known as home for annual Bali Spirit. 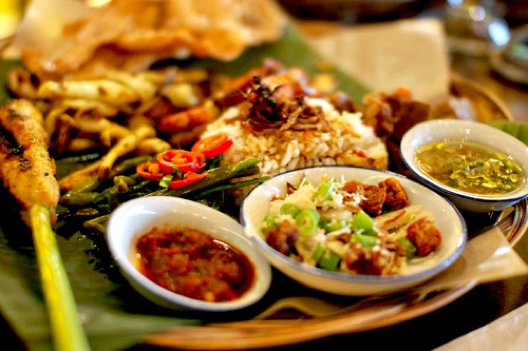 You can take cooking class too to get to know about Balinese food and its modern fusion food. 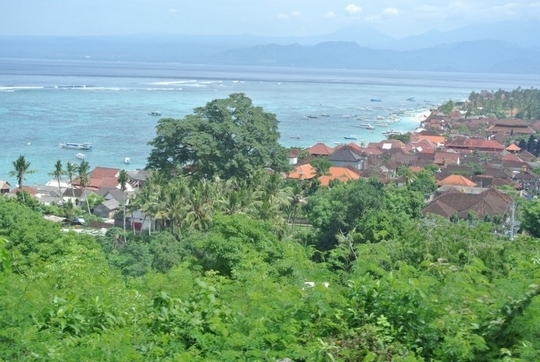 Though it is a small town, yet you can get around in Ubud. There are a lot of spot you can visit. 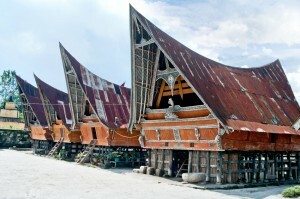 The first place is the Ubud Market and make some shopping. 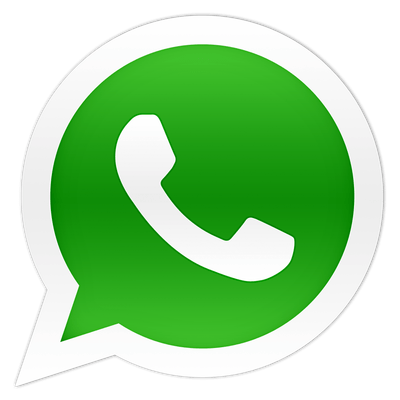 Try to haggle over the locals and get affordable prices for your chosen items. Let’s have fun and do some shopping. In order to travel easily around Ubud, I recommend you to ride a motorcycle. Many tourists ride motorcycles to get better experience while exploring the charm of Ubud. You can get around Ubud countryside freely with a motorbike. 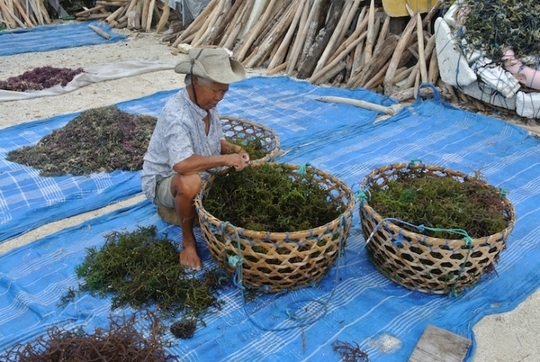 You can also feel like being in a village with all the Rice terraces in Tegallalang village you would be able to see. 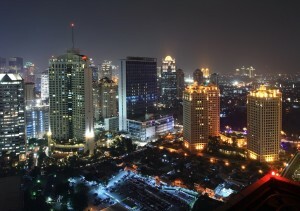 However, if your destination is far away from your place, you can take the taxi or even the bus stand. Goa Gajah (Elephant Cave) and Yeh Pulu are historical sites you can visit. You can see the statues and pool of statues spouting water in Goa Gajah. Meanwhile, you can see rock carvings wall in Yeh Pulu. During the evening, you can see traditional Balinese performances for example, with the famous shadow puppets and Legong dance. After this long day travelling around in Ubud, you can try to eat in restaurant which offers Balinese and Indonesian food, even occidental food. Don’t worry, it also offers veggie for vegetarian people. If you want save your money, you can go to the local restaurants or even from the warungs (local food stalls) or even street carts. 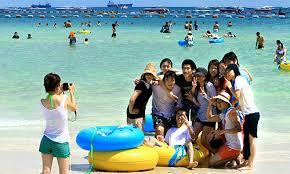 After that, you can take a rest or stay for a long time in hotels and guesthouses. 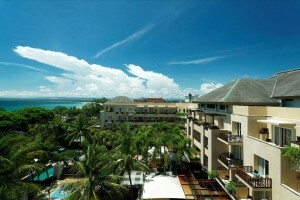 They offer many different tantalize facilities such as free breakfast and Wi-Fi even airport pickup for an additional 250,000 Rp. Interesting! I stay in the Indra Guesthouse which offers small rooms, double bed, bathroom ensuite, hot shower, free breakfast Wi-Fi, and airport pickup service for 250,000 and Anugrah House which offers room with balcony and fan also free breakfast. 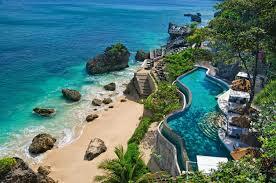 It is totally worth to take vacation in Bali. 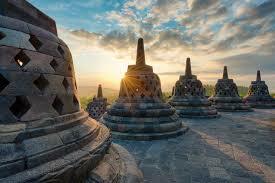 Bali offers exceptional budget tours so you better think about your budget right. 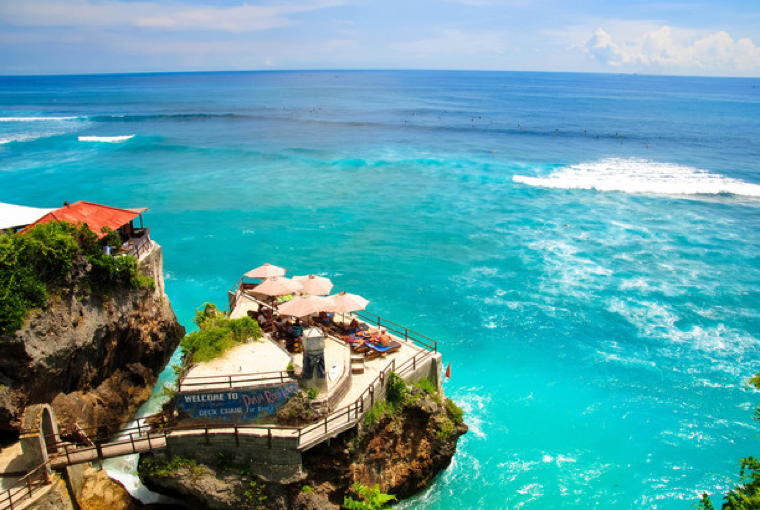 I took a two days tour in Bali, which were a general Bali sightseeing tour and a full day of sightseeing and water activities with dinner. 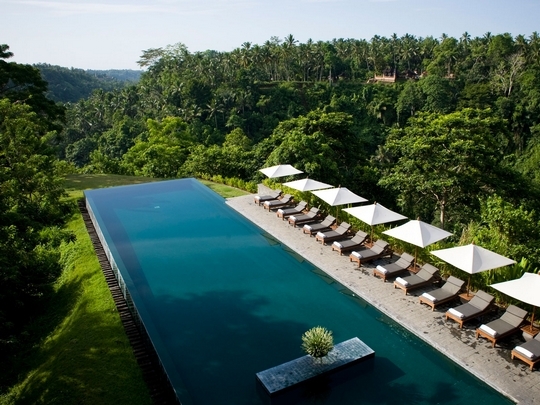 It is uncontested that Ubud is definitely one of the most favourite places in Bali. If we could sum up Ubud in only three words, it will absolutely be culture, yoga and healthy food. Wait, of course there is so much more! 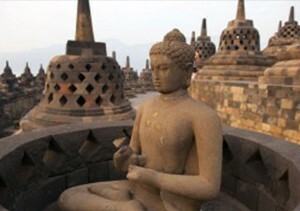 It is kind of touristy, but the culture and charm are still hanging there if you take the time to impress yourself. 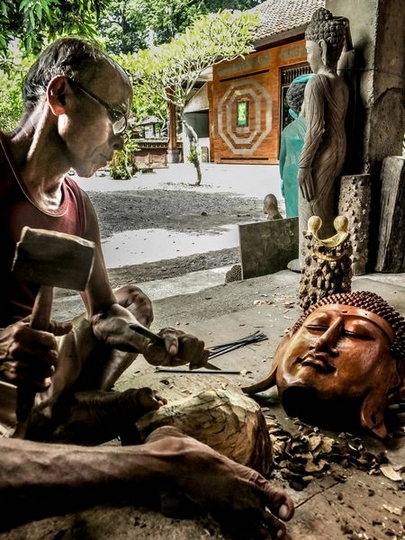 This might be one the reasons why many don’t usually taking a day trip to Ubud instead of in the morning and evening when the real charm is found and you can really go exploring. Get in touch a quick overview of some of favourite things in Ubud and much more exciting news below. 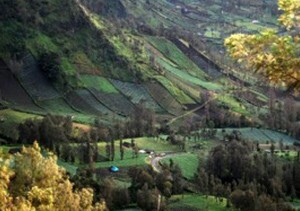 One of the absolute likely things to do in Ubud is the Campuhan Ridge Walk. Easily accessible from the village, it allows you to have a memorable experience during the early morning or even evening walking while enjoying breath-taking views. 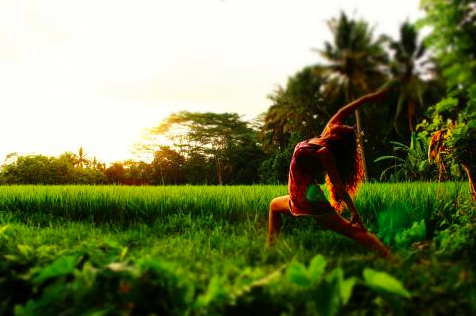 Ubud is also a hub for Yoga. Do you want to try Yoga or already love it? Then Ubud is the best place to try it. Taste the purity of Yoga by taking some small-group classes at Bodyworks, Yoga Barn or Radiantly Alive. They have an important amount of members who will help you a lot. 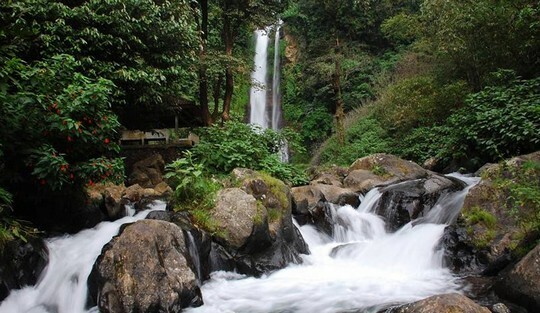 Another nice place to visit is Tegenungan Waterfall which is located about 30 minutes by car from Ubud. It is very well worth the trip. 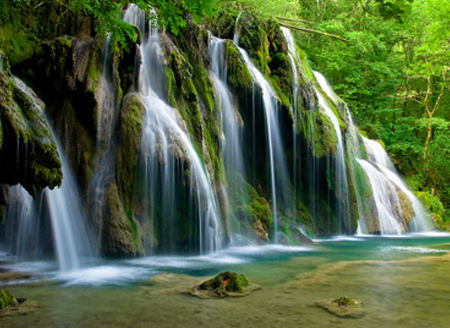 A mesmerizing waterfall view where you can also do some swimming. It is mandatory and there are a lot of things you have to taste in Bali; the one and only : Babi Guling (suckling pig) Ibu Oka. Eating that is almost like a rite of passage in Ubud. 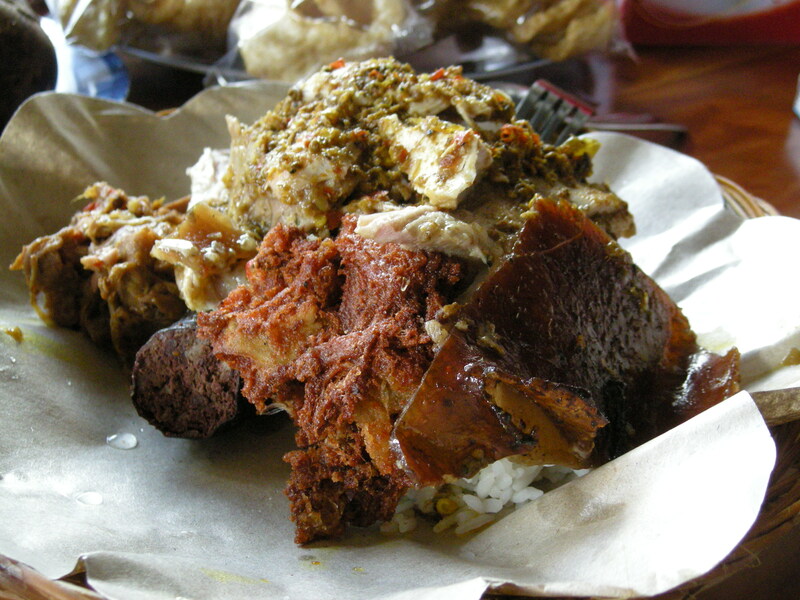 Babi Guling is known as a traditional Balinese dish and a must try for lunch. The restaurant has three establishments and if you go to the main one (Jalan Suweta), make sure you go upstairs to taste a bit more of a traditional environment. The restaurants have lost a bit of their rustic charm and modernised over years, but you can still breathe the remained traditional atmosphere. Do you prefer having sustainably sourced local ingredients? Then go to Locavore. It doesn’t look like any other restaurants in Bali and has its own uniqueness. You should book in advance because the restaurant is quite popular. Last but not the least; please do have a super yummy and authentic taste of the delicious coconut ice cream at Tukies. Once you will have tried this, you won’t be able to resist it. Wait until you get there because you won’t believe what you find in Ubud and Bali in general when it comes to accommodation. 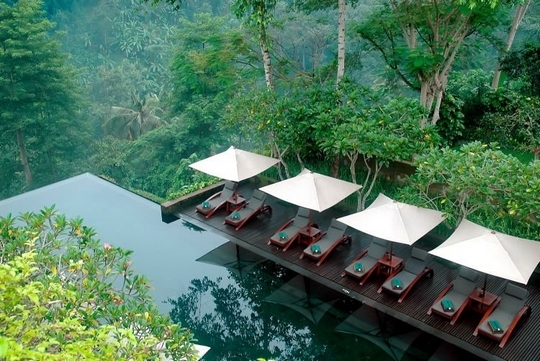 Two of my most favourite hotels are Alila Ubud and Padma Resort Ubud. Both are located a little out of the centre of Ubud, but do not worry since they provide complimentary shuttles for the guests coming in. 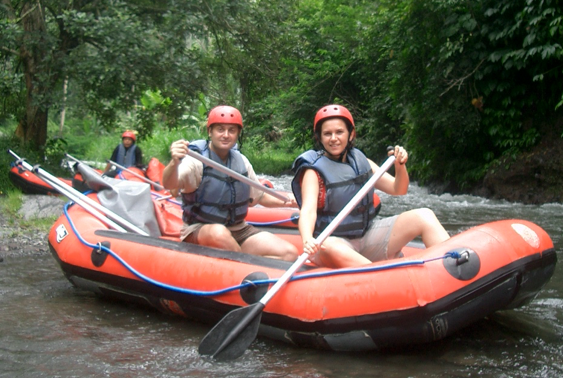 Those are great choices to enjoy the wonderful natural landscape surrounding Ubud. 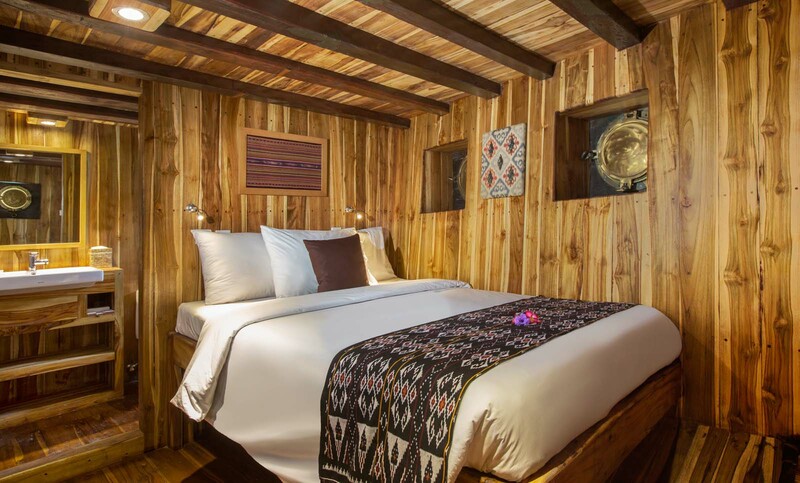 You can get a full relax ambiance and still be able to explore the village.